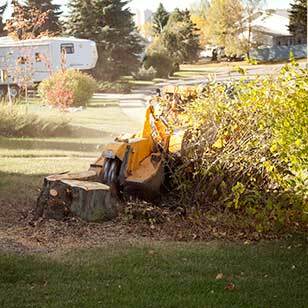 Edmonton Land Clearing » Got Stump - Tree Services in the Edmonton, St. Albert, Sherwood Park, Beaumont, Devon, Leduc, Spruce Grove, and Stony Plain area. 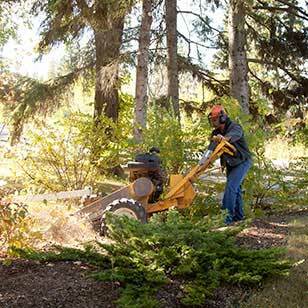 If you're developing a piece of land, or need to gain access to a specific site, it may be tough to do so without brush and trees getting out of your way. 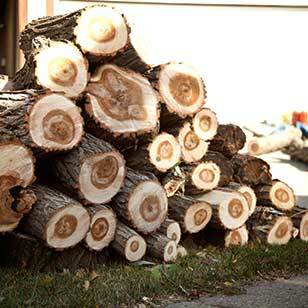 If asking them nicely doesn't work, give Got Stump a call. 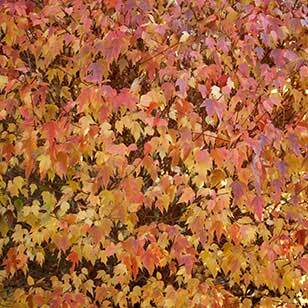 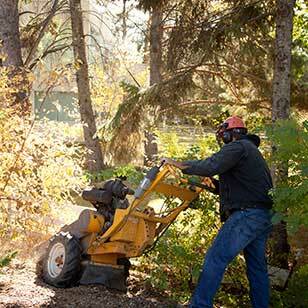 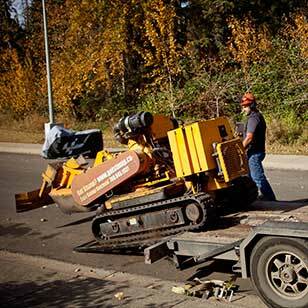 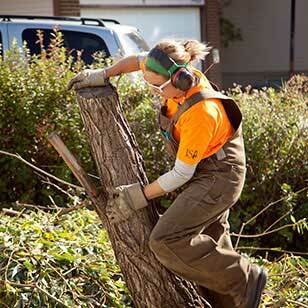 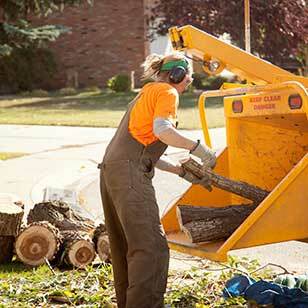 We have the equipment needed to remove heavy brush, and can mulch on-site to get rid of branches and other debris. 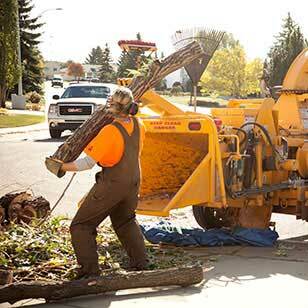 We can take down trees safely, even in areas with overhead wires and adjacent buildings. 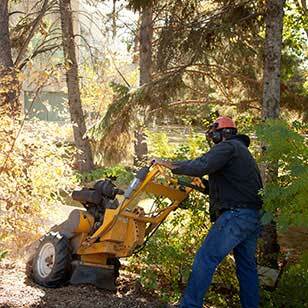 Industrial land sometimes has special considerations, which we're well familiar with. 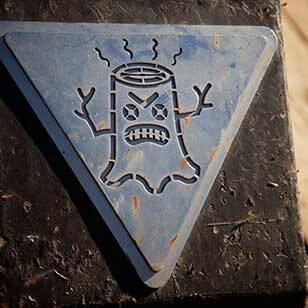 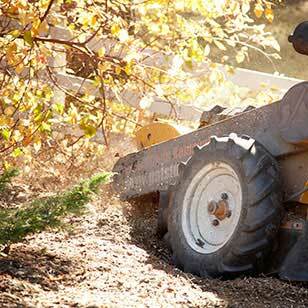 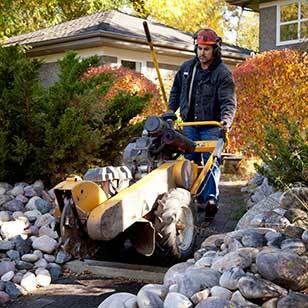 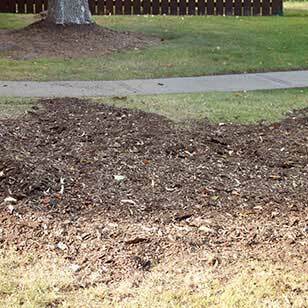 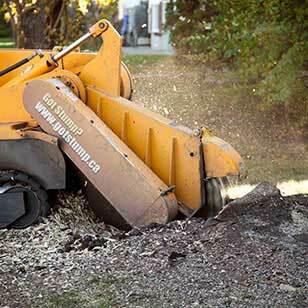 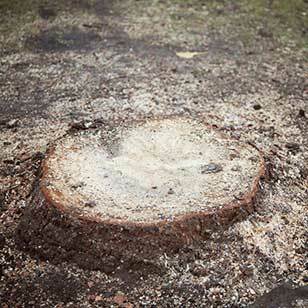 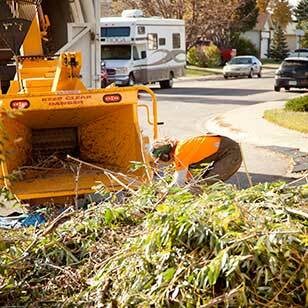 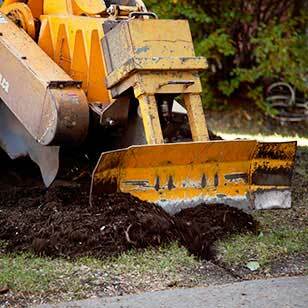 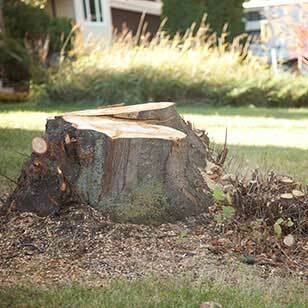 For areas with lots of stumps, our Area Mulching service gives you a clean slate quickly – especially for city lots. 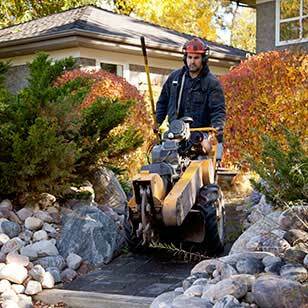 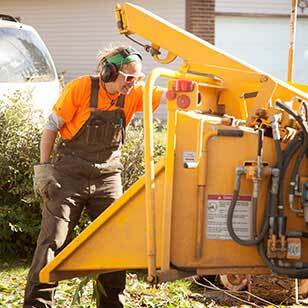 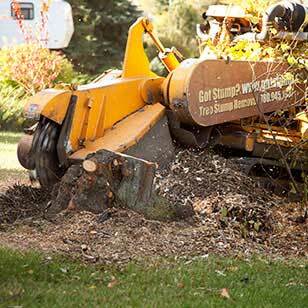 Our stump grinding equipment can easily remove even large tree stumps, leaving you with a clean slate so you can landscape in the way you choose.